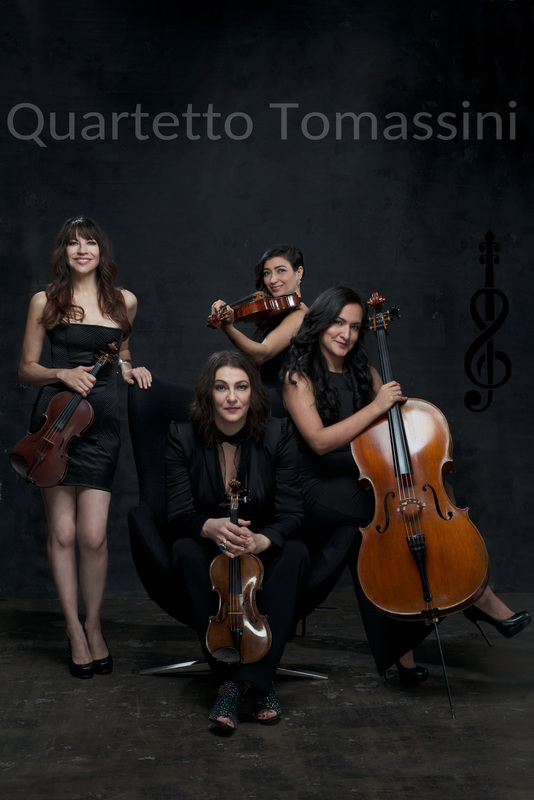 For all string music lovers out there, this one’s for you… We hang out with Quartetto Tomassini, four powerhouse musicians who have shared stages with the industries most accomplished performers worldwide, including Wynton Marsalis, Michael Jackson, and Bon Jovi. They have an amazing contemporary sound that embraces the rhythms of Cuban and Latin music creating rich harmonious music that is fully improvised. The ensemble includes Patrisa Tomassini (from Asis, Italy), Lorenza Ponce (from Maryland, USA), Ina Paris (La Habana, Cuba) and Nelly Rocha (Monterrey, México).